You can download the new issue of PCGZine for free. 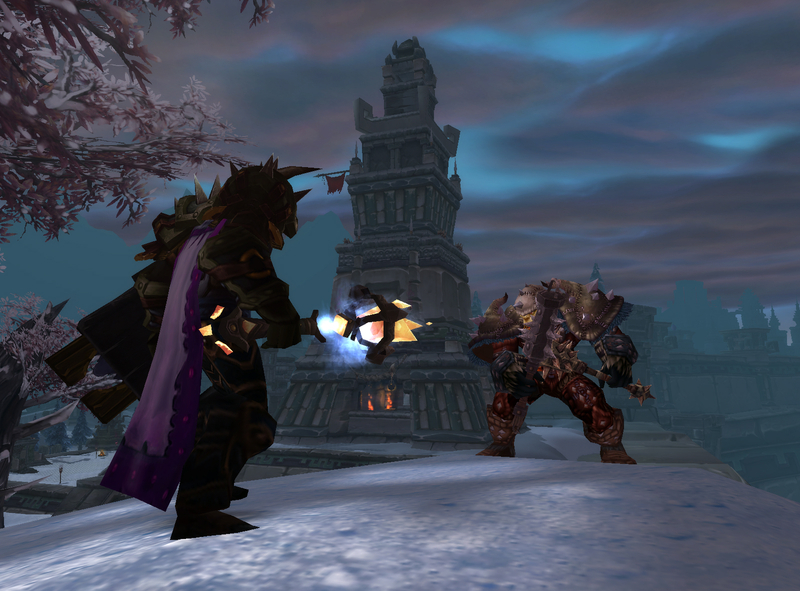 As we have an exclusive look at Blizzards new expansion pack for World of Warcraft – Cataclysm. Featuring two new races, all new quests and several new stories to uncover, there’s a lot for WoW fan’s to be getting excited about. And we have all the information about what other changes are being made in this special report. We also have hands-on previews for Section 8 the impressive looking first-person shooter from TimeGate Studios. Risen the new RPG set on a mystical island. And finally RUSE, the real time strategy based game in which only the best tactical minds will be victorious. To accompany this preview we have a huge interview with developers Ubisoft. And finally we have full in-depth reviews for popular racing game Fuel, Bionic Commando, Trine and Street Fighter 4. Plus we also have two exclusive competitions inside for you to enter, in which you can win a brand spanking new graphics card and monitor. Studios. Risen the new RPG set on a mystical island. which only the best tactical minds will be victorious. win a brand spanking new graphics card and monitor. the magazine directly in your browser. You can download the new issue of P3Zine for free. Inside this months issue we have a huge hands-on exclusive preview of the new WWII fighter plane game IL-2 Sturmovik. In which you play across the duration of the war in 6 intense missions. We also managed to get exclusive screens of the game that show just how visually stunning the game play looks. Plus in this issue we have other massive Hands-on previews for such highly anticipated titles as Borderlands, the new first-person shooter and role-playing game merged in to one by developers Gearbox Software (Exclusive screen shots of the game included). Need for Speed: Shift, Guitar Hero 5, Colin McRae DiRT2 and Marvel Ultimate Alliance 2. We also have reviews for popular PSN games Fat Princess and Wipeout Fury. Also included is an exclusive interview with Split/Second Developers Black Rock Studios, in which we talk to Game Director Nick Baynes about the upcoming racing game and what original features it’s set to include. 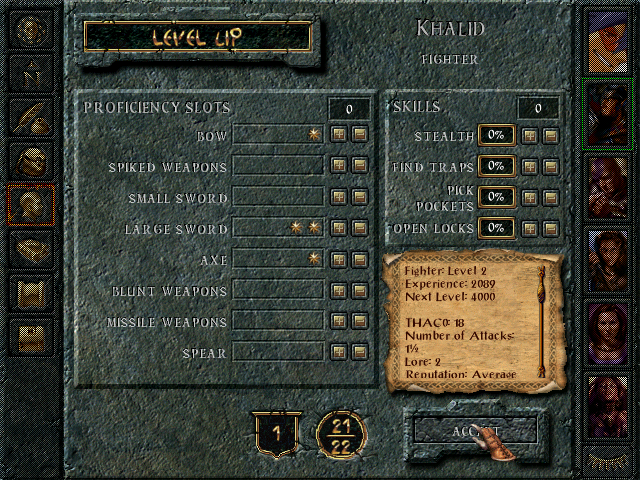 Remember when we had this amount of customisation when levelling up? What happened? OK, here’s the next area that I think needs to be drastically overhauled in the next generation of MMOs: character customisation. Sorry to go on about it, but we would never accept the type of customisation we are offered in MMOs in a single player game. In MMOs, the customisation of your character is mostly limited to: armour/items and some form of the talent tree that we have in World of Warcraft. Bring back the stats, for goodness sake. Don't worry. "He'll be back". Again, and again, and again. No matter how many times you kill him. Yesterday’s post was more popular than I expected, so like a good developer, I can’t help but rush out a sequel. The second development that I think will shape the next generation of MMOs is actual a combination of two, but both are required to work together: persistence and story.